There are few more glorious natural settings for golf than this stretch of heathland surrounded by woodland of pine, oak and birch, the vibrant rhododendrons adding a splash of colour. 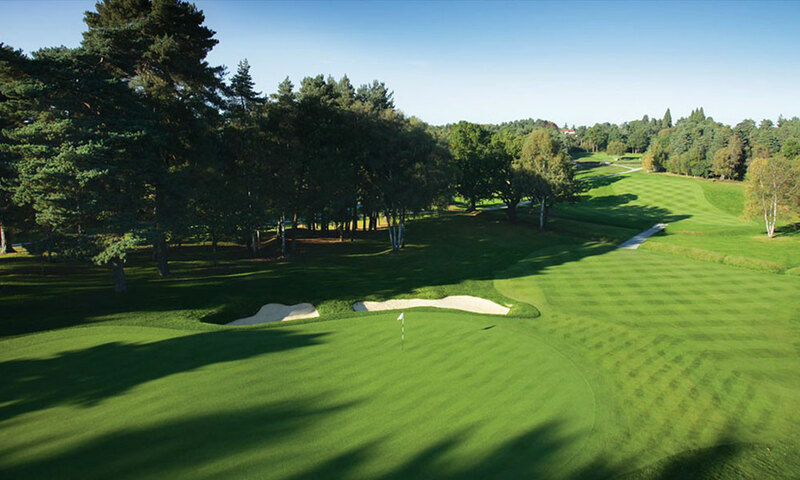 The heavily wooded landscape has aesthetic and strategic benefits in the sense that it is both easy on the eye and ideal for creating well-defined hole routings. The great architect Harry Colt took full advantage of these many attributes when he created the West Course. Fairways turn both ways and there is a wonderful flow and variety to the course, with pleasing elevation changes and different length par-3s, par-4s and par-5s. It is a design that had for decades proudly stood the test of time.